Comfort & Comfort airco rooms (approx. 23m2) with bath or shower, toilet, hair dryer, telephone, a wake-up system, seating area, desk, LCD TV and radio, safety deposit box and Wi-Fi. Situated on the ground floor or accessible by lift. Standard rooms (approx. 20m2) with bath or shower, toilet, hair dryer, telephone, wake-up system, seating area, desk, LCD TV and radio, safety deposit box and Wi-Fi. Situated on the 1st or 2nd floor and accessible by lift. Monastery room (approx. 23m2) with bath or shower, toilet, hair dryer, telephone, wake-up system, seating area, desk, LCD TV and radio, safety deposit box and Wi-Fi. Please note: only accessible by stairs! (maximum of 2 floors). Welcome to ’t Kruisselt Hotel. ‘t Kruisselt is a historically known area. The name is based on a monastic order that migrated to this location from southern Germany in the Middle Ages. The only thing that is still known about this monastic order is that they called themselves ‘Kruusselt’. After the Middle Ages the monks left and nothing was heard of them ever again. In the following years, several families lived on this site. 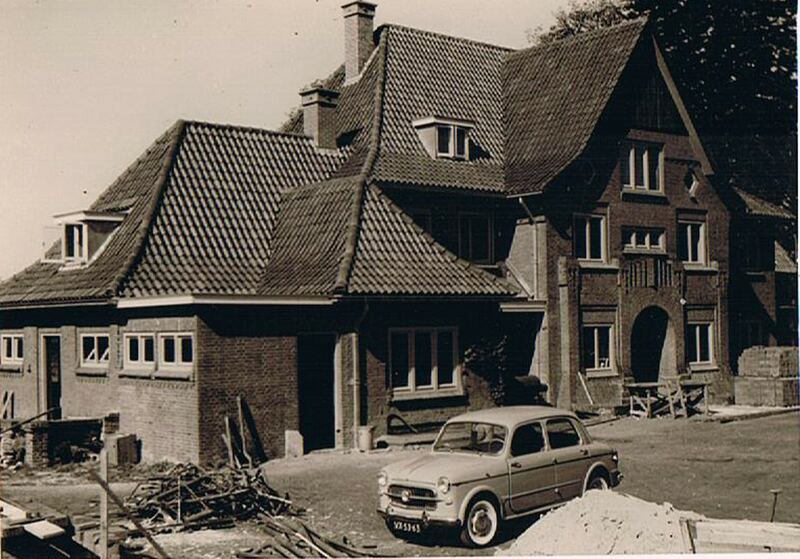 In 1920 the estate made the news when the Van Wulfen Palthe textile family built their villa here. In the early 1950s, the family sold their villa to the ‘Missionaries of Scheut’ monastic order who established a seminary here. The walls by the bar with their small rectangular windows still remind us where the altar was. However, fewer and fewer young men were interested in becoming a missionary and the fathers too moved elsewhere. Ultimately the main building was given its current function in the 1970s as a stylish and comfortable family hotel after which the Westenberg couple ran the hotel for 30 years. 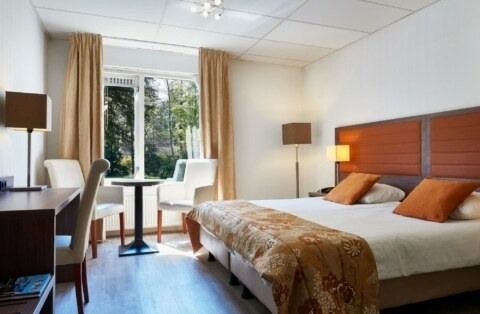 Since 2016, the hotel has been owned by Agfra Holding B.V. of the Fransen family and Linda Piening and her team and family warmly welcome you to ‘t Kruisselt Hotel.